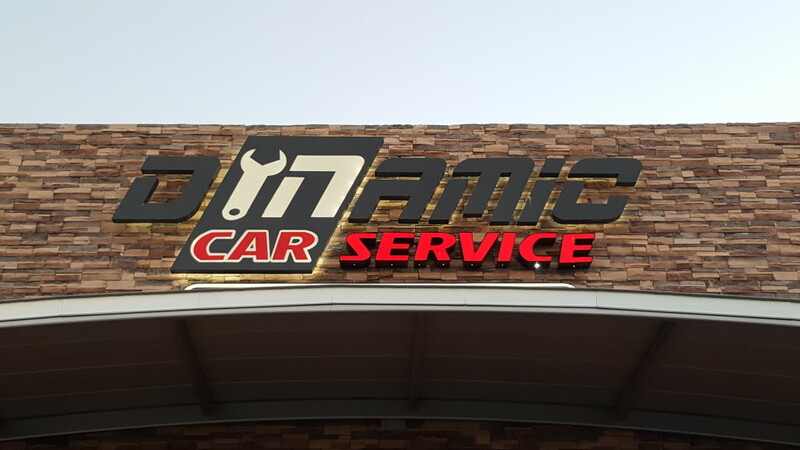 Dynamic Car Service is a full auto repair shop offering services to both foreign and domestic vehicles. Whether your vehicle requires an oil change or a major car repair, we are here to make your experience as painless and comfortable as possible. Our state of the art equipment allows us to meet any of your vehicle needs, enabling us to be your dealer alternative. We count with a full line of high quality performance parts and products. 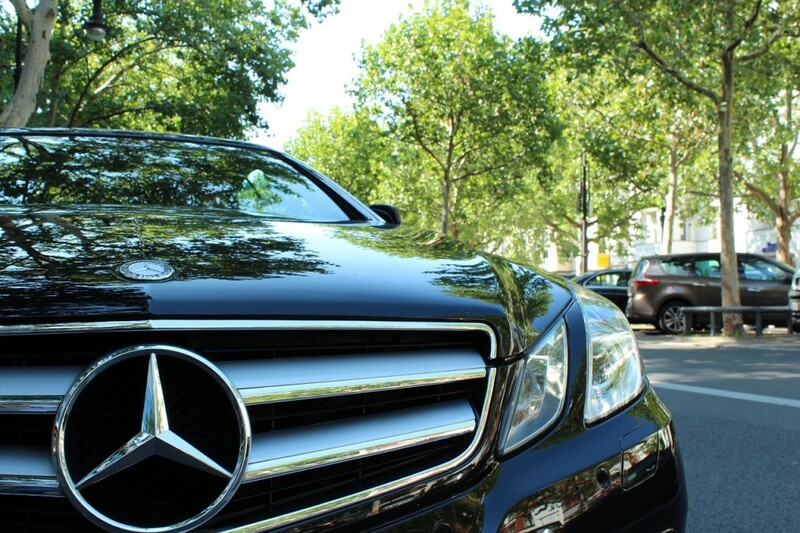 We service Mercedes Benz, BMW, Toyota, Honda, Mitsubishi, Ford, Chrysler, and GM diesel vehicles. Since 2012 Dynamic Car Service has proudly served the San Antonio area. We are a family owned and operated auto repair shop. Our ASE certified mechanics perform a multi­-point inspection to every vehicle that comes in the shop. We have the power and performance you are looking for! We always strive to exceed our customers’ expectations by providing the best service. At Dynamic Car Service we go the extra mile. We make you feel comfortable and give you an accurate diagnostic of your vehicle, allowing you to be confident and not feel the stress of being overcharged or fooled. Come check us out and make Dynamic your one stop shop! FULL DETAILING OFFERS | DON”T MISS OUT!